Would you like to fly….. I found this while looking thru some old shots. 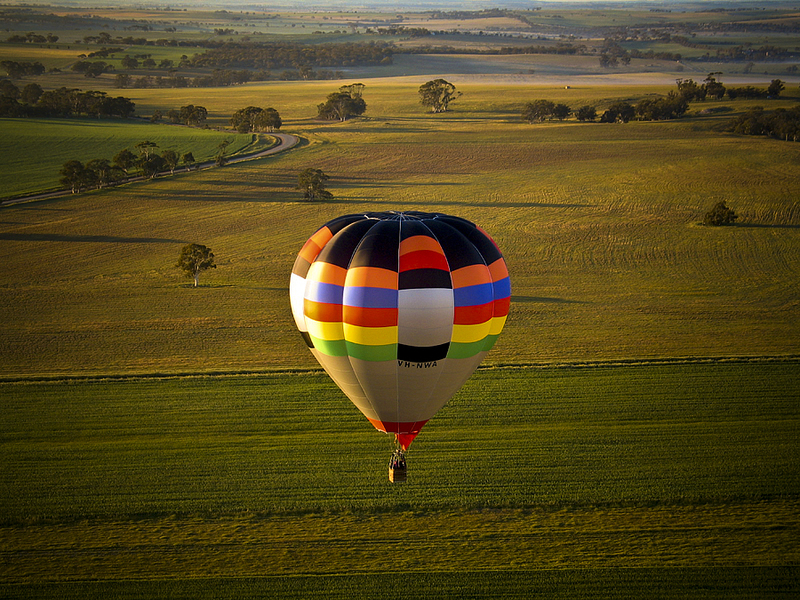 If you ever get the chance , take a ride in a hot air balloon, it’s great fun, worth the time effort and money. I’ve been up 5 or 6 times as they fly in our area and they use to land on our farm so we were shouted a free ride every year as a thank you for providing a landing area.